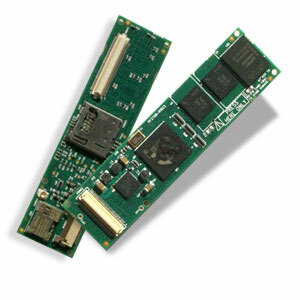 Verdex Pro Series - Gumstix Hardware Support | Gumstix, Inc. The resources you need for designing with verdex pro products - driven by the PXA270 application processor with XScale™ (Marvell®). 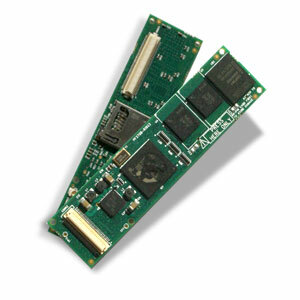 This section contains reference material for verdex pro series COMs and expansion boards. Much of this information also is relevant to the legacy products such as basix, connex, and verdex (not pro); details specific to these boards is found in the Legacy Products file. Here you will find the models, schematics, and production details you need to develop products based on the verdex pro series. Information about fasteners, antennae, and through-hole headers are available in this link. These pages summarize the connections and interfaces to the verdex pro COMs and compatible expansion boards. Power specifications and performance benchmarking information for verdex pro products.